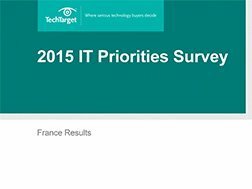 Every year, Computer Weekly and TechTarget conduct a global survey of our readers to understand their technology spending priorities for the coming 12 months. 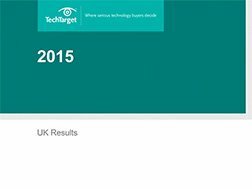 Our research offers a unique insight into the purchasing decisions of IT decision-makers worldwide - and as such it's a valuable benchmark for IT leaders to compare and contrast their plans with their peers. The IT Priorities survey looks in depth at the technologies under consideration in the key areas of IT infrastructure - from datacentres to storage, from software to networking, security, mobile, information management and cloud services. 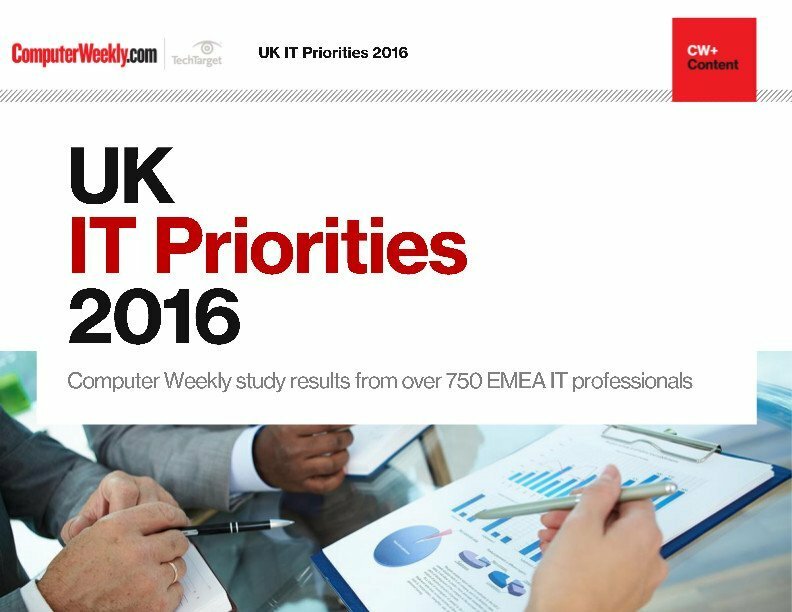 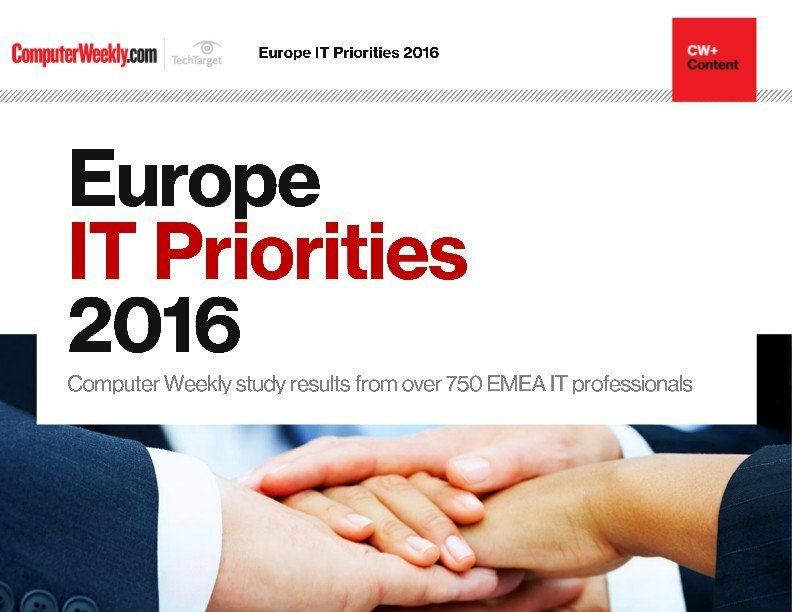 The study is conducted with senior IT professionals and presents real-life insights into how organisations are spending their IT budgets.